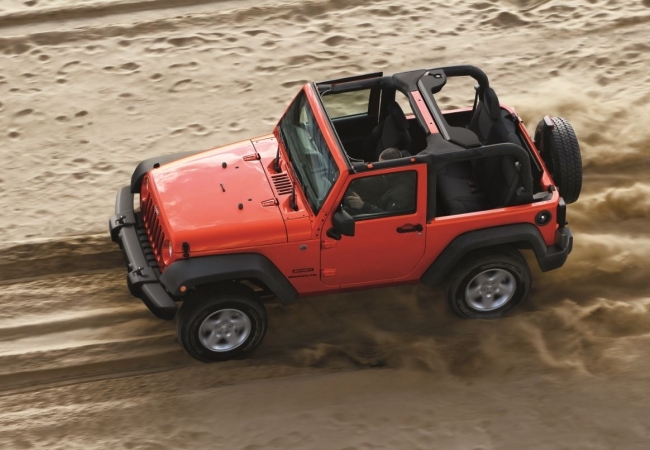 Find a new Jeep Wrangler at your local Oak Harbor, WA Jeep dealership. 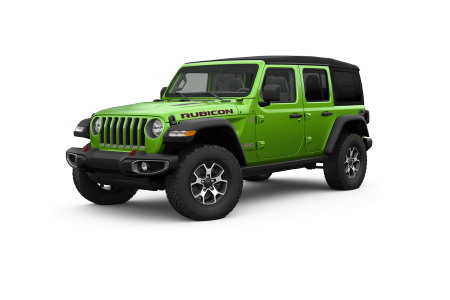 Overview Located in Oak Harbor, Washington, Oak Harbor Motors is your premier full service dealership with a wide selection of new and pre-owned SUVs, including the iconic Jeep Wrangler. A great example of power colliding with efficiency, the Jeep Wrangler boasts impressive horsepower and plenty of torque for those bursts of power when you need it. Yet, at the same time, with its award winning engine, the Jeep Wrangler delivers an impressive fuel economy that will have you visiting the gas station less often. The Jeep Wrangler has an iconic exterior that looks good from any angle, and a comfortable, well-appointed interior making this Jeep icon a blast to drive in any and all conditions. Why Us? At Oak Harbor Motors, we put outdoor adventure at your fingertips with the legendary Jeep Wrangler. You can browse our incredible SUVs from the comfort of home. If you have a question about any of the vehicles on this site, get in touch with our knowledgeable staff, or simply come visit us for an eye-opening test drive at Oak Harbor Motors in Oak Harbor, WA. If you're looking for auto care you can trust, bring your vehicle to the certified technicians at the Oak Harbor Motors Parts Department and service Center. We offer rental service and early bird drop offs for your convenience. Give our friendly Service Center a call today or simply click the button below to schedule your next service appointment at our Oak Harbor, WA auto service center.